Your corporate logo, as well as images of your products and services, has to be prominently displayed at conferences and trade shows and at events you host or sponsor. How else would your audience know who you are and what you do? 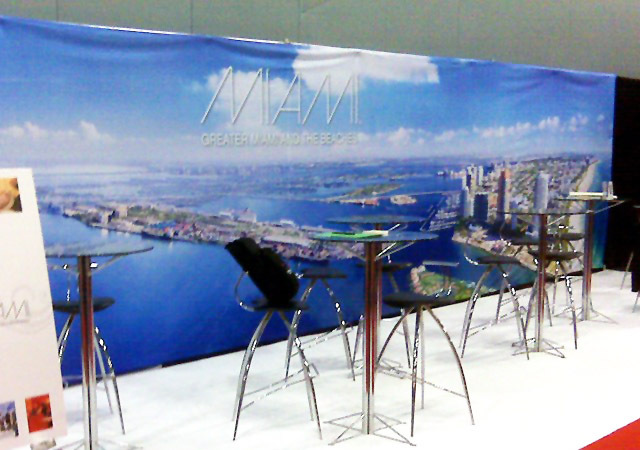 We have high-quality large exhibition banners that you can use for many different purposes. 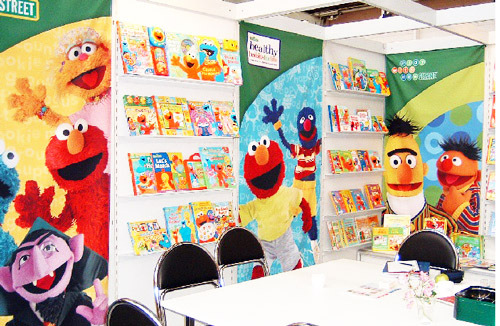 You can use them as decorations for your store or for your booth at trade shows and expos. You can install them as background display banners for press conferences and corporate presentations. You can also put them up at the venues of the events you are hosting or sponsoring, such as parties, conventions and tournaments. The perfect complement for our printed table cloths, these business flags can feature your corporate logo or images related to your products and services. Our corporate flags are stunning, with their rich details and brilliant colours. We produce them by creating digital prints on polyester fabric. 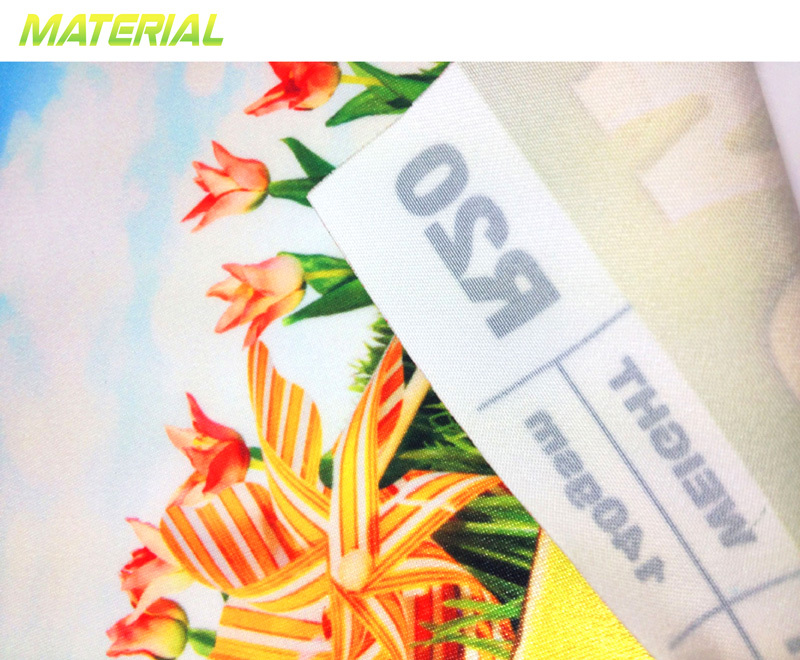 We use state-of-the-art digital printing processes known to yield vibrant hues and sharp details. When you order banners from us, you are guaranteed to get products you’ll be proud to display anywhere. Our red carpet banners are available in single-sided and double-sided, depending on your needs. If your audience will have a 360-degree view of your banners, though, we recommend that you get the double-sided option. Because we use high-end digital printing and polyester fabric in producing these banners, you are sure to get quality that lasts. You can use these banners anywhere you want and as frequently as you need to. The fabric is durable and resistant to damage, while the printout itself is highly resistant to weathering even when exposed to the elements, such as rain, wind or sunlight. You won’t have to buy banners and flags as often as you used to; you will, therefore, save money on your purchase. Our corporate banners are practical advertising display solutions you can get on a budget. Based in Sydney, we deliver our products anywhere in Australia, giving you real convenience. Call us now for more information about our business banners. They will boost the visibility of your display.